Substances that are used for the production of different types of goods are named as raw materials. We source these materials only from the trustworthy vendors after complete checking. 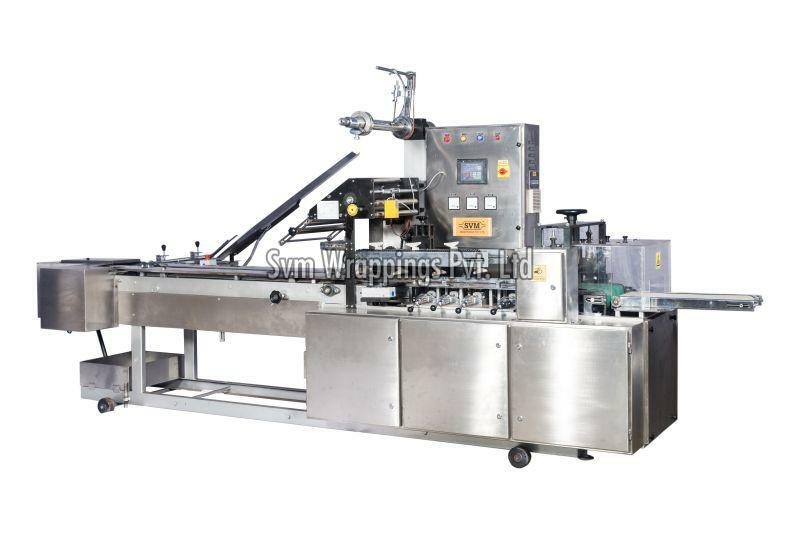 As we are a famous automatic toast packing machine manufacturer, we have a strong security system that helps us to make online transactions possible without getting worried about the security. You need to share your details with us and we make sure that the details are kept confidential. The production process of the machines is carried out in accordance with the set industrial standards that ensure perfection. So, if you are in a need of an automatic bun packing machine exporter then contact us.